Breath-taking Cascade mountain views greet you the moment you walk into this well-appointed and recently-updated Awbrey Butte home. Standout features include: master on the main level, vaulted great room leading into a spacious kitchen, oversized home office, entertaining deck which includes hot tub off the master, lower family/ bonus room with fireplace, second master suite (perfect for guests), 2 additional bedrooms, separate workout room, over-sized 3-car garage, and heated driveway. A must see home for those buyers looking for perfect Cascade mountain views. I was searching for a Property and found this listing (MLS #201900229). 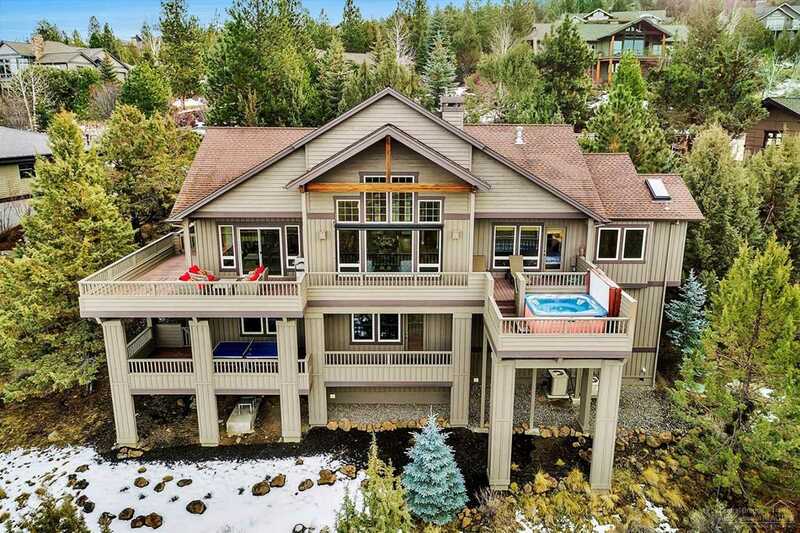 I would like to schedule a showing for 3322 Panorama Drive Bend, OR 97703. Thank you! I was searching for a Property and found this listing (MLS #201900229). Please send me more information regarding 3322 Panorama Drive Bend, OR 97703. Thank you!